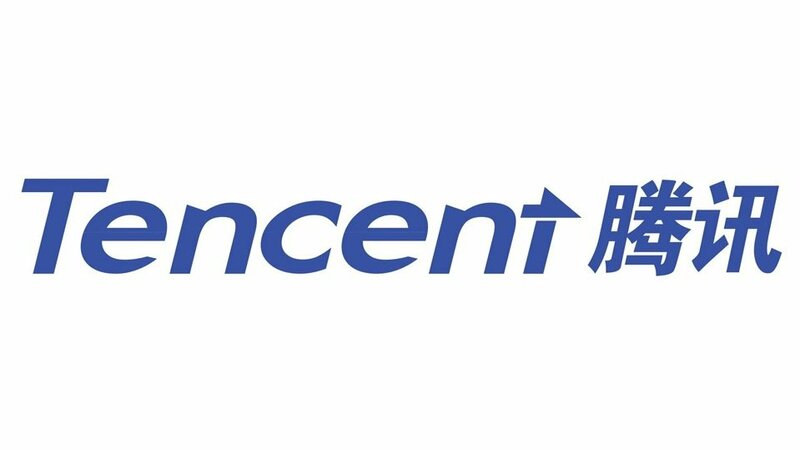 Tencent Music Entertainment’s (TME) highly anticipated flotation in the US will take place by the end of the year. In spite of reports that its New York Stock Exchange IPO would be pushed back into 2019, the company has indicated today (December 3), via a form filed with the Securities and Exchange Commission (SEC), that its looking to trade publicly in the US by the end of the year. The form posted today is an amendment (No.1) to the original IPO registration document (Form F-1) filed on October 2, 2018. Back in August, reports suggested that TME was preparing to go public in the United States in mid-October with an estimated valuation of $30bn. Its intention to float was later publicly declared in a filing with the SEC on October 2, posting $512m gross profits for H1 2018. Tencent Music Entertainment is home to QQ Music, Kugou and Kuwo – three of China’s leading music streaming services. TME is majority-owned (58.1%) by the $500bn-plus-valued Chinese media/entertainment giant Tencent. The Prospectus Summary section in the filing posted today states that TME counted over 800 million total unique Monthly Active Users in Q3 2018. “Our massive user base covers the full spectrum of user demographics in China,” says the statement.